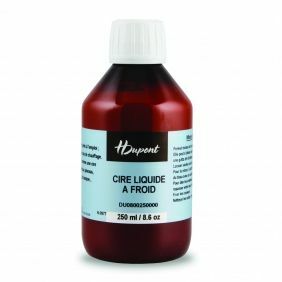 Liquid wax for Batik does not need to be heated. It allows you to achieve all the effects of Batik even faster! 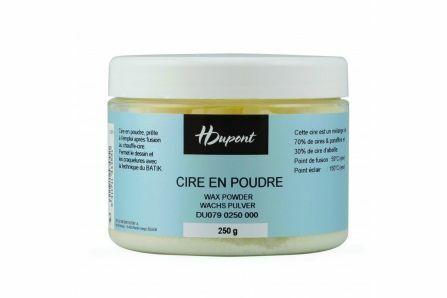 Easy to use, H Dupont powder wax is ideal for the technique of the Batiks. It is perfect to cover the zones that should not be dyed. 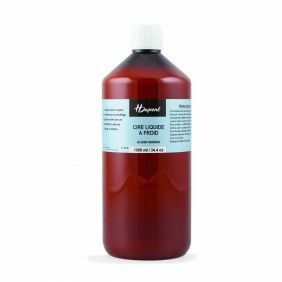 Very pleasant to handle, it melts quickly and hardens quickly on the silk to allow you to continue the work.